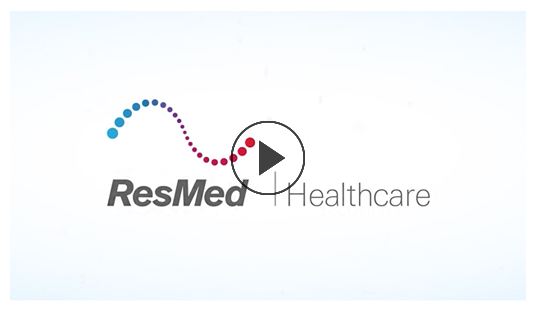 Strategically positioned, ResMed Healthcare, Germany is both an integrated part of the ResMed family and a standalone business. We are totally focused on customer needs and are proactively meeting the challenges and complexities of the German home care market. We aim to become the leader in digitally enabled care for patients with sleep apnea and other chronic respiratory diseases. We provide home care, telemonitoring, retail services and consultations, and also lead the German market in digitally enabled patient care. Our team is driving sustainable performance and success in a highly competitive market. Join us to help develop and implement new digital solutions in the areas of sleep apnea, respiratory care and software. Help us innovate as we act as a sandbox to test pilot projects. The digitization of our health care systems is what’s next. We support more than 50,000 patients with active telemonitoring and digital patient engagement. We are going to reach these patients by being focused, agile and collaborative; by improving the customer and patient experience in Germany; and by taking our business to new levels.